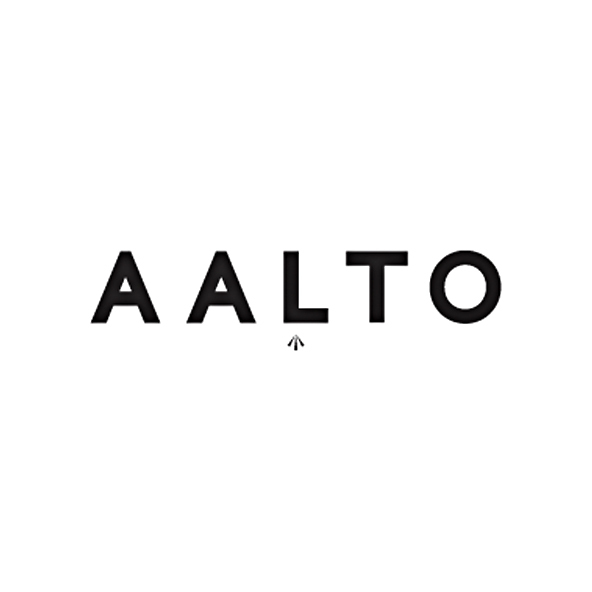 AALTO is a Finnish designer brand, created in Paris by Tuomas Merikoski.AALTO, that means « wave » in Finnish, waslaunched in 2015, with an « entry to luxury » designerpositioning, and presents the main collection inofficial Paris Fashion Week.The brand identity is based on Tuomas Merikoski’s Finnish origins and his vision of the real Finnish identity. The Finnish youth culture, the contrasts and taboos are key factors in his creative process. Simultaneously the brand mixes the origins to an international business concepts and aims to operate solely on international luxury industry.AALTO‘s approach to the feminine wardrobe playswith contrasts, from masculine to feminine and from elegant and sophisticated bases to strong urban fashion aesthetic.Tuomas Merikoski, the founder and creator of Aalto, lives and works in Paris and has collaborated longtime with the most influential luxury brands such as Givenchy and Louis Vuitton.